From weddings to anniversaries, birthdays to Bat/Bar Mitzvahs, and even class or family reunions, Photo Magic Events social media options make it easy to share photos instantly with family and friends with our private events & parties photo booth rentals. 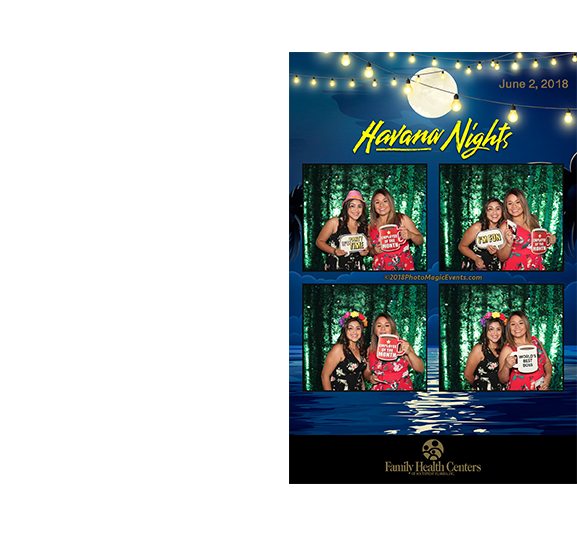 Our photo booths enhance any celebration with fun! You and your guests will have photo memories that only a photo booth can truly capture. Whether the selected format is a single photo, a photo collage or a combination of both, all of the photos taken with Photo Magic Events can be printed instantly with our photo sharing tablets. 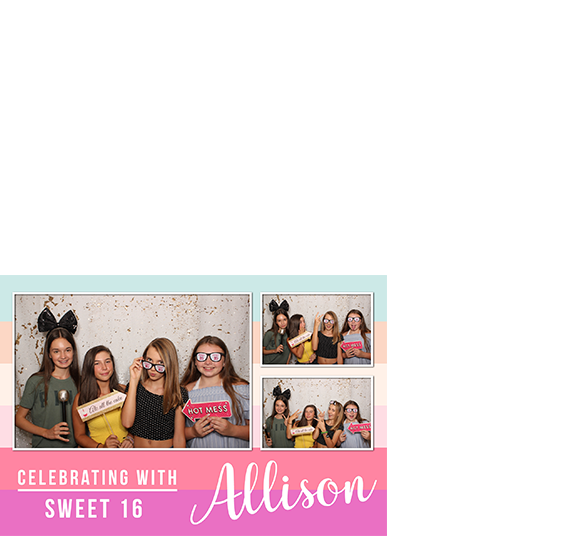 Attendees and guests can add text, drawing features and filters to their images for extra photo booth fun! 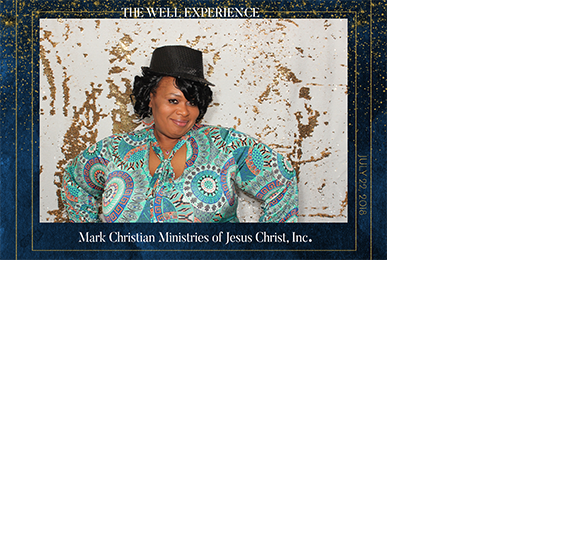 Adding the Share Station will allow you to craft a customized message that will be sent to guests that wish to have their event photos emailed to them. The Share station also provides the unique benefit a being connected to various social media platforms, allowing guests to immediately share their photos and extend the events reach even further.